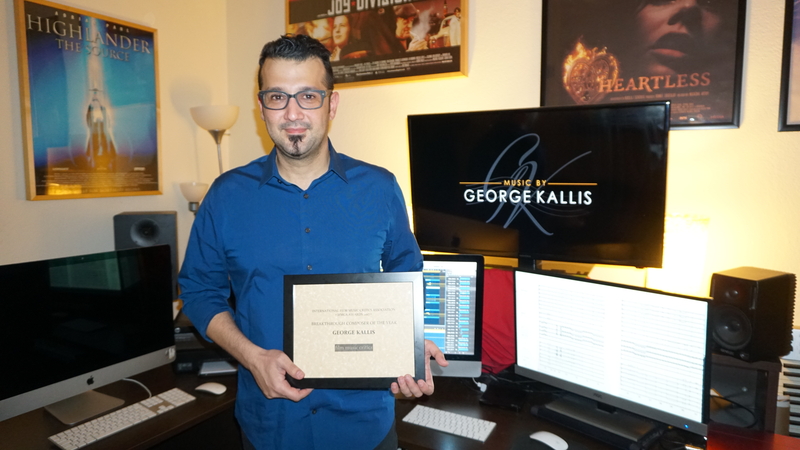 Composer George Kallis has been presented with the International Film Music Critics Association Award for Breakthrough Composer of the Year by IFMCA members Jon Broxton and Kaya Savas. This is Kallis’s first win, from his first nomination. The other nominees in the category were Michael Abels, Anne-Kathrin Dern, Alejandro Vivas, and Christopher Willis. Kallis was born in Cyprus in 1974. 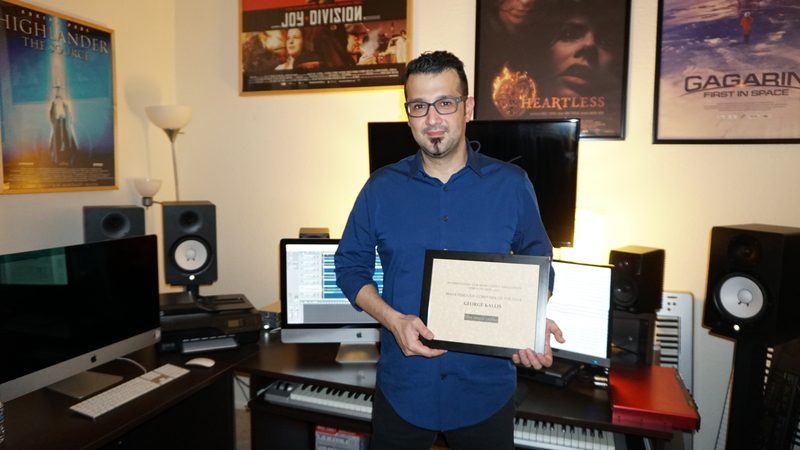 He studied film music and composition at Berklee College of Music in Boston, Massachusetts, and then at the Royal College of Music in London; he began his career as a songwriter, and wrote the Cypriot entry for the 1999 Eurovision Song Contest – “Thanai Erotas” by Marlain – before making his film music debut in 2006, scoring the WWII drama Joy Division. 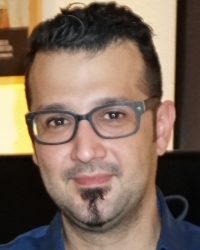 His subsequent scores included the sci-fi sequel Highlander: The Source in 2007, the British crime thriller Screwed in 2011, the Russian biopic Gagarin: First in Space in 2013, and the Nigerian drama 93 Days in 2016, but it was his work on three films in 2017 that Kallis received significant attention: Albion the Last Stallion, The Black Prince, and The Last Warrior. 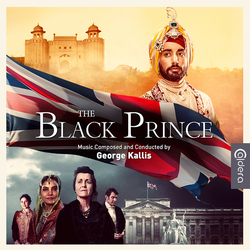 The Black Prince is British-Indian historical drama directed by Kavi Raz, starring Satinder Sartaaj, Amanda Root, and Jason Flemyng. Set in the UK and India in the 1840s, it tells the story of Duleep Singh, the last Maharajah of the Sikh Empire and the Punjab, and the relationship he develops with Queen Victoria as he attempts to reconcile within himself two cultures: the Indian of his birth and the Britain of his education. 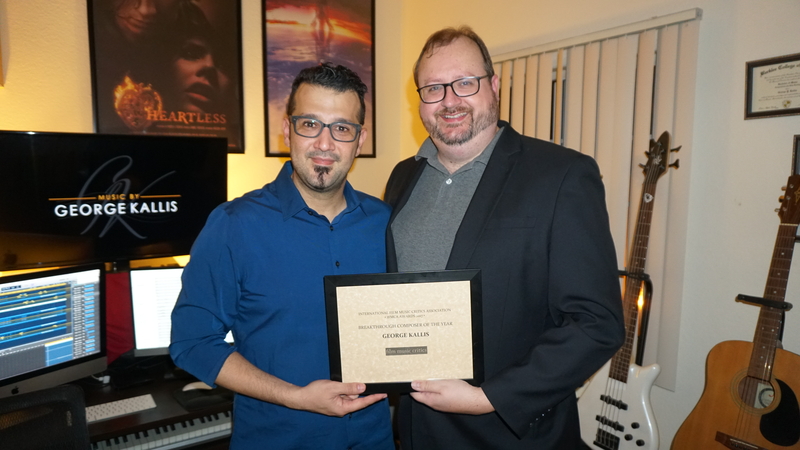 IFMCA member Randall Larson said The Black Prince was “richly evocative, with a sublime main theme,” described “several other equally compelling themes,” and said that the delicate use of the ethnic music “adds an intriguing color to the material”. The Last Warrior is a fantasy epic action-adventure produced by Disney specifically for the Russian market, directed by Dmitry Dyachenko. 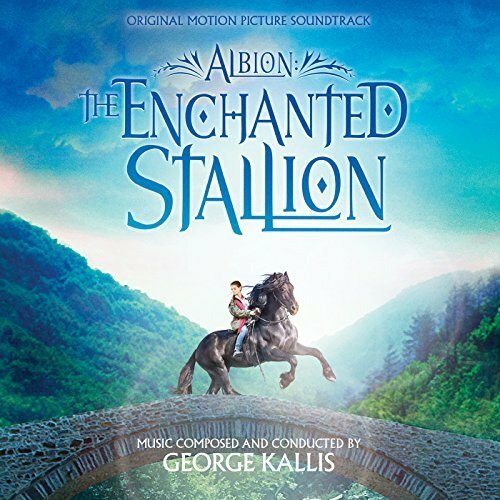 It tells the story of a young man named Ivan, a street hustler in contemporary Moscow, who finds himself magically transported to a fantasy realm inhabited by figures from Russian folklore; there he meets Dobrynya Nikitich, the most famous of all the bogatyr warriors, and soon finds himself on a quest to find a mythical sword which will help him return home. 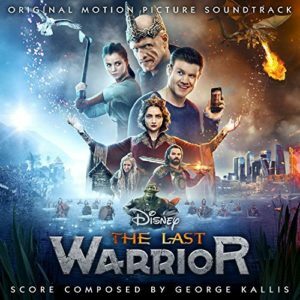 IFMCA member Jon Broxton wrote that The Last Warrior is “a huge orchestral score full of lush and powerful themes, and bold, daring action that explodes right from the first bar of the first cue” and called it “one of the most enjoyable and entertaining fantasy scores of the year”.